Chewy candies from Coris are the best! This pack contains 5 sweet Cola flavored chewable candies. Not only they taste like rich cola, but they are also light and a bit sour! This is a definite must try for anybody who loves the chewy candies sweet and slightly sour! The package size is perfect for trying out this candy with friends or enjoying it as a delicious treat by yourself! 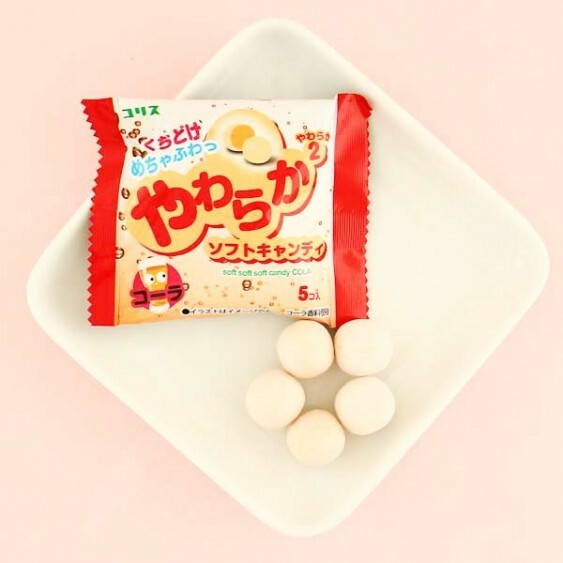 These are a must try, unique and fun Japanese candies, that everyone can try! 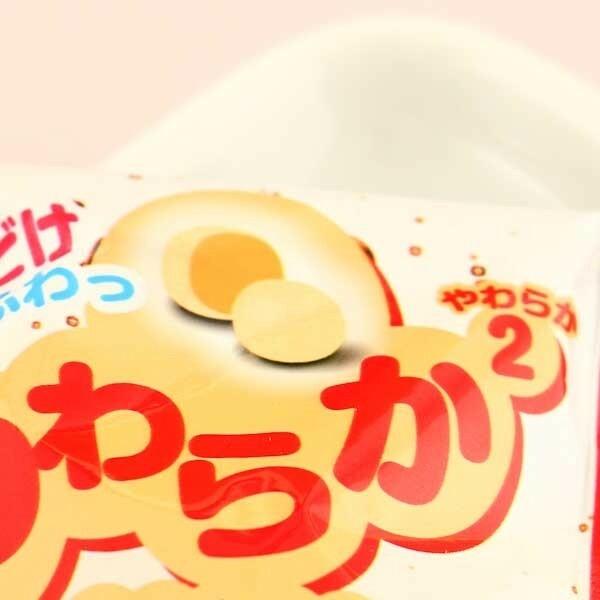 Japanese Cola flavoured candies to surprise your friends!